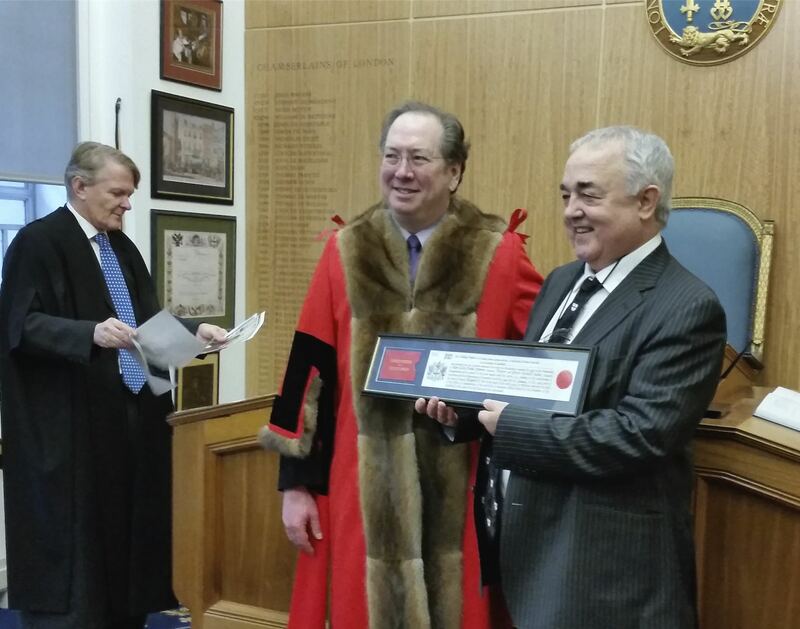 Thanks to everyone who joined me at the Guildhall on Friday 16th January, when I was installed as a Freeman of the City of London. Also my thanks to the hundreds of friends who sent me messages of congratulations. I was proposed for the honour by Professor Michael Mainelli, resplendent in his Alderman’s gown, shown here congratulating me. The ceremony itself was a relatively simple one, but it was transformed into a really special event by the Clerk to the Chamberlain, Murray Craig, also shown in the photo below. He is a brilliant raconteur, telling us hilarious stories of the installation of numerous famous Freemen. It was a fabulous day for me. I had a great time this morning (September 6) visiting Pete Tate (a student from 2006) at his office in Berkeley Square. We caught up on old times, and then he talked me through his exciting new venture: MedTate. He presented me with a bottle of one of his products, Ojamin Herb & Fruit tonic, made from 14 different types of complementary herbs, fruits, flowers, leaves, seeds, roots and bark, all gently ground and milled in purified spring water. Thankfully, looking at my figure, Ojamin is fat & sugar free. I love eBay even more. 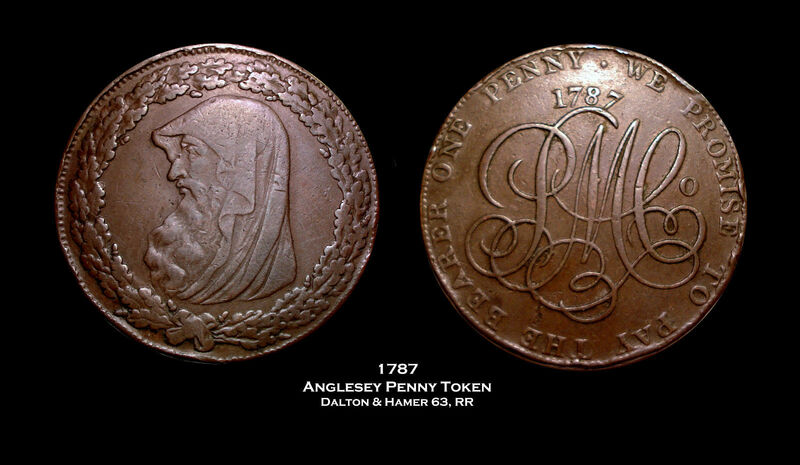 As well as getting the Princess Charlotte Medallion, I was also successful in buying this Anglesey Penny, that I’ll be using in my talks on Money. According to George Selgin, in his excellent book Good Money, without such private tokens, if it had all been left to the government, the Industrial Revolution would never have taken off in Britain. These coins minted by the Parys Mountain copper mining company were typical of private enterprise’s response to a national shortage of copper coins, essential for paying workers’ wages. My latest book, Sons of Asterion has just appeared on Amazon. 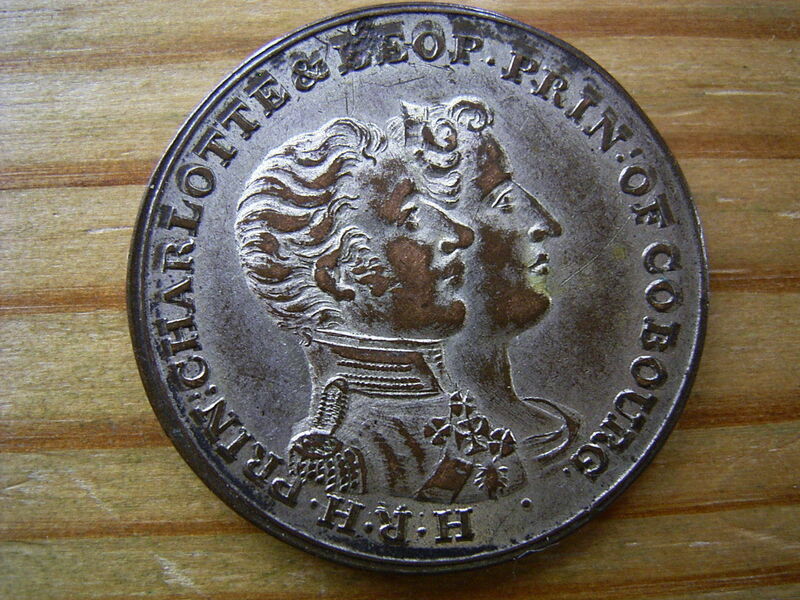 It revolves around the death of Princess Charlotte Augusta in November, 1817. Consequently I am on the lookout for memorabilia celebrating the Princess. 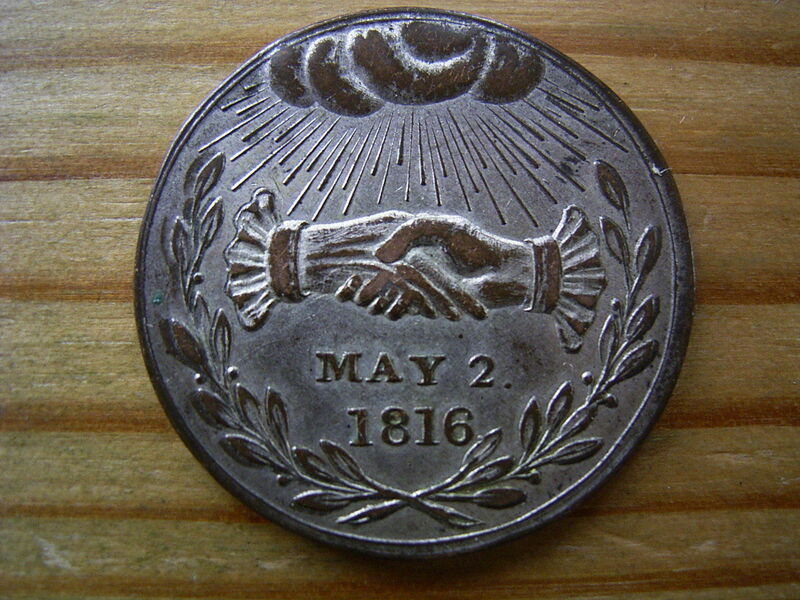 Meanwhile I was surfing e-Bay, looking to buy private money tokens that I can use in my lectures on the Future (and Past) of Money, when lo and behold my eye fell on a post of a medallion celebrating Charlotte’s wedding in May, 1816. Needless to say I was motivated to be the highest bidder. I love e-Bay. 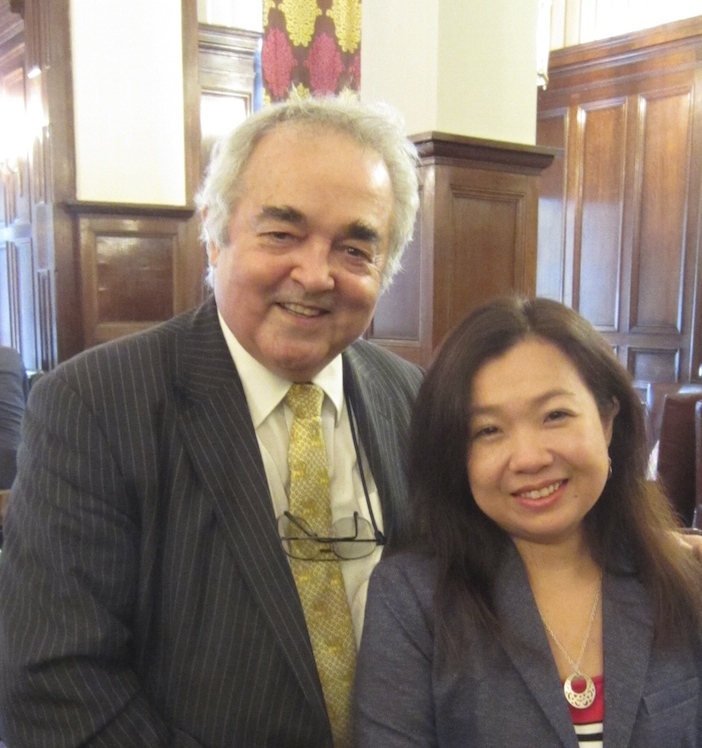 In London early for a book launch, then I charged across to the Russell Hotel to meet Admis Alumna (1996) Valerie Chua, in town from Düsseldorf, to represent her company Huawei at a conference. It was good to catch up. 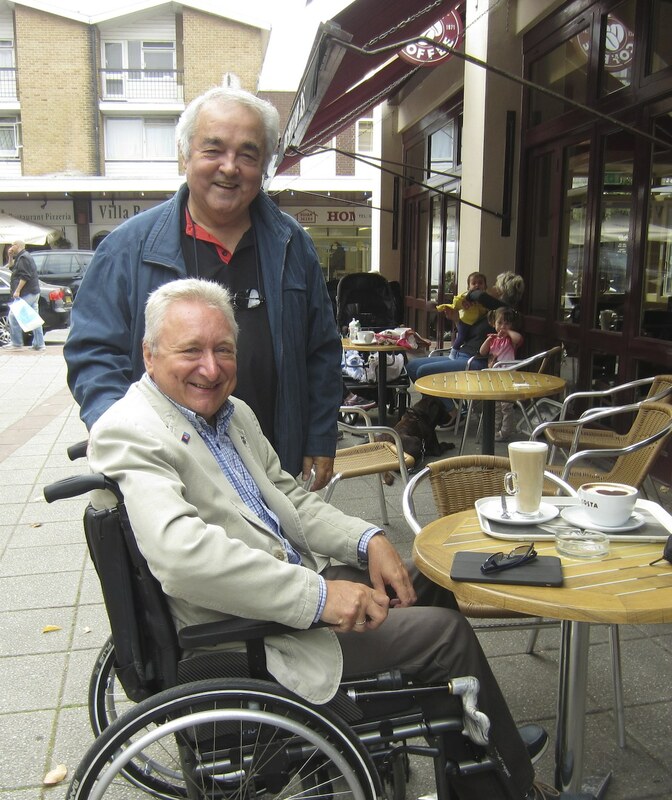 Here are my good pal Stephen Williams and I in Egham this morning, ready to indulge in one of our regular Costa Coffee mornings: 11am until 1pm. His is the cappuccino, and I’ve the latte. 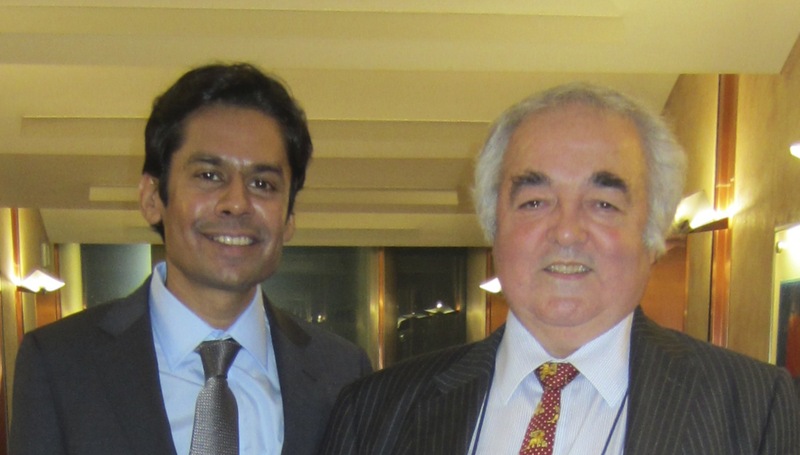 Michael Mainelli, Dionysios Demetis and I, fresh from our presentations at the 32nd Conference on Financial Crime held at Jesus College Cambridge. Our session started at 8 am!!!! We were all bright eyed and bushy tailed speaking on technology and anti-money laundering. 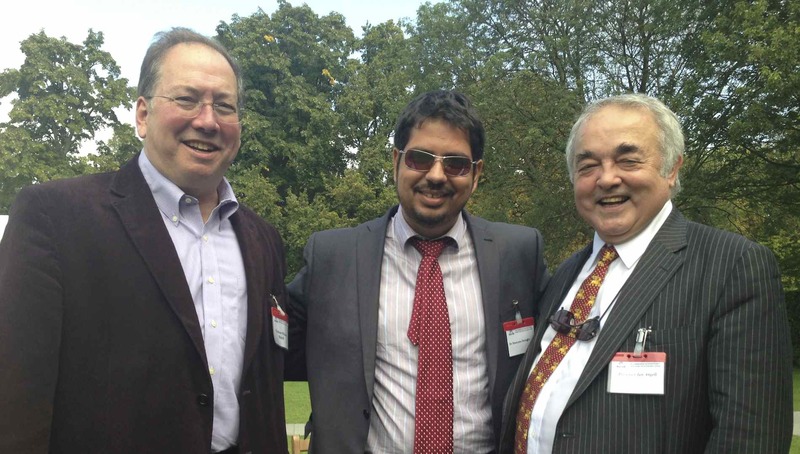 Also on the panel were Muhammad Al-Abdullah from Virginia Commonwealth University, and David Smith, the Deputy Information Commissioner for the UK. We had a brilliant time at Twillingate in Newfoundland. Captain Dave took us out in his small boat to view icebergs and whales. If you are in the area I can recommend you go to Prime Berth and pick up his tour. 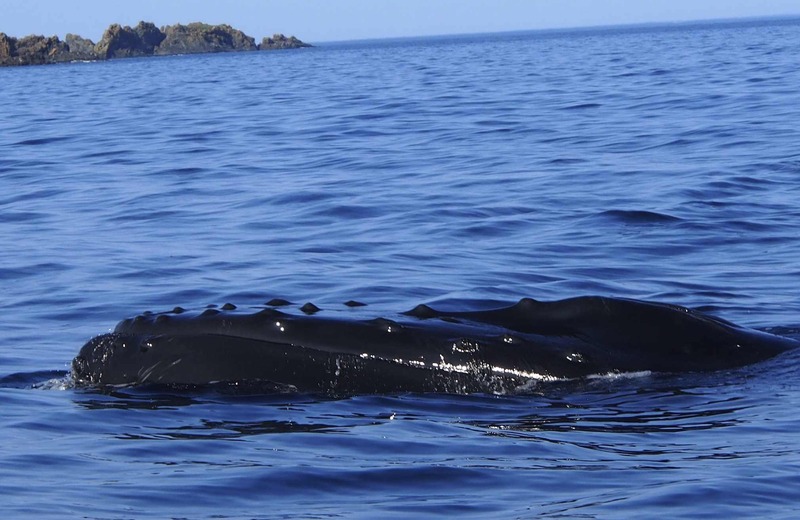 As you can see in this photo we got very close to the whales, so much so that the blow covered us on a few occasions. It smelled like a mix of rotten fish and Brussel Sprouts. We even had a chance to chip off pieces of iceberg, which we sucked like lollipops. A great trip. Thanks Cap’n Dave. Driving down from St Anthony when we saw this sign. It turned out to be a company that produces jams, teas etc from locally gathered berries. The production facilities are in the back, but visible from the store. The proprietor was charming and was happy to tell me all about his company. 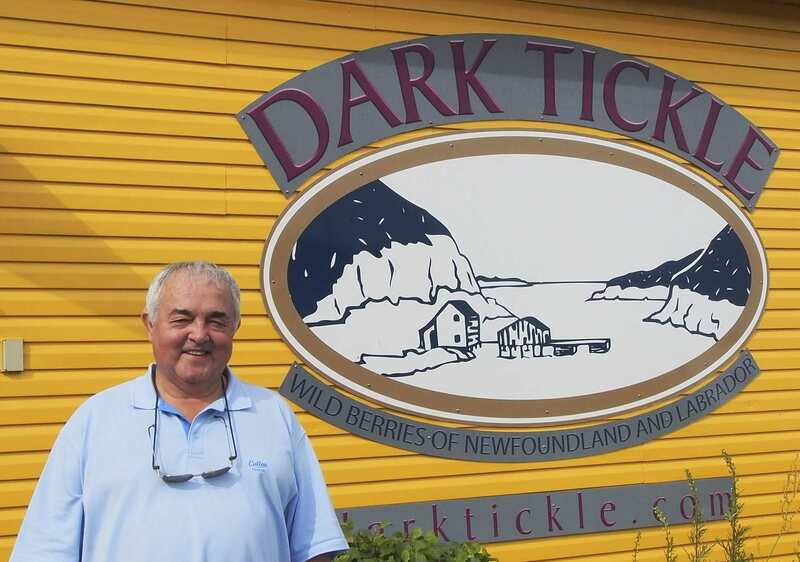 The partridgeberry and blueberry jams are incredible … we brought a number of jars home. I can thoroughly recommend taking time off from a long car journey to partake in their tea and blueberry tart. 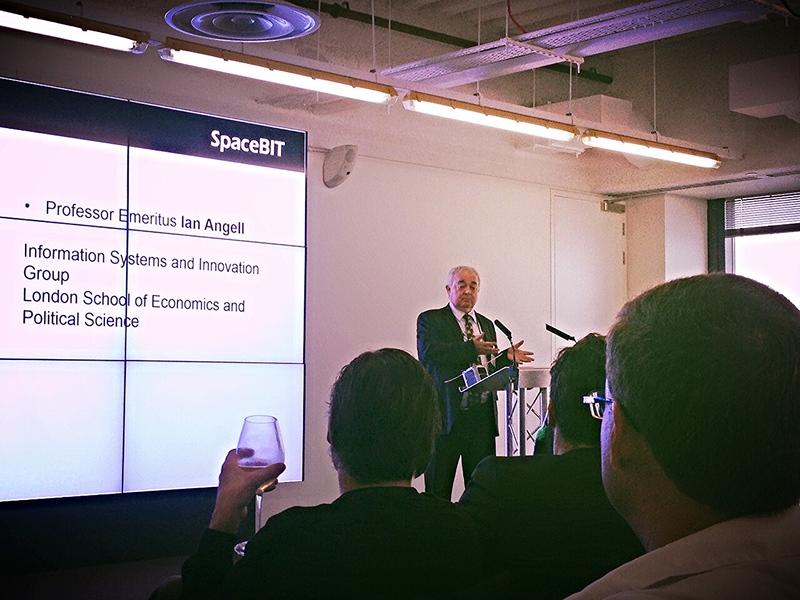 Pavlo Tanasyuk launched his CryptoMoney:SpaceNIT yesterday in a meeting at level 39 of Canary Wharf. He asked me to say a few words, and here I am explaining my idea of Off-planet banking and satellite money, which I first discussed way back in 1998.